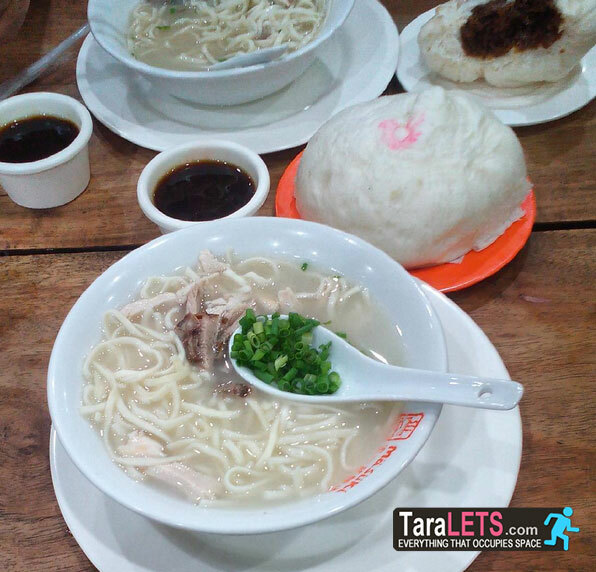 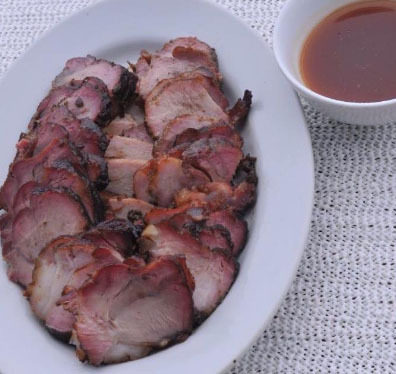 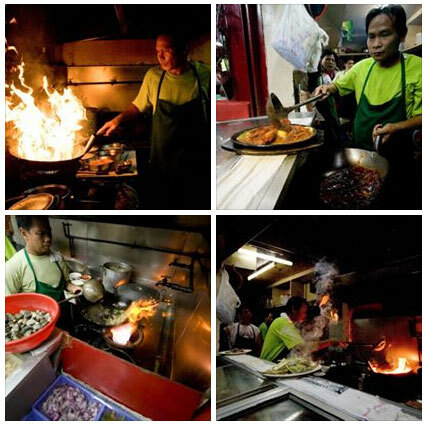 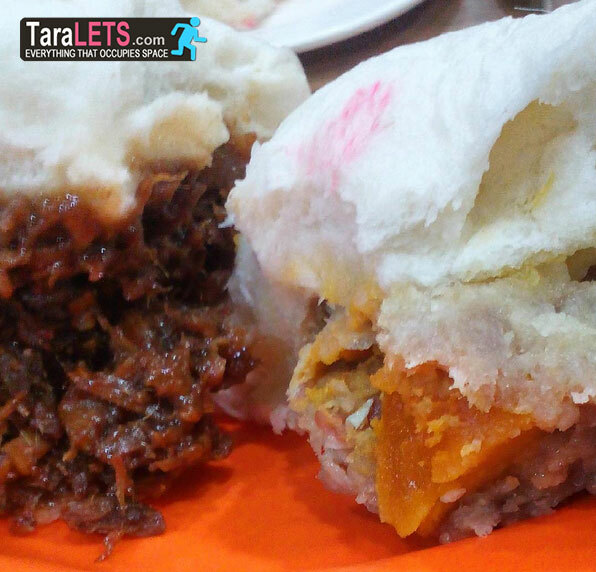 From historical sites, churches and gastro-treats, which is this place "Binondo" is famous for. 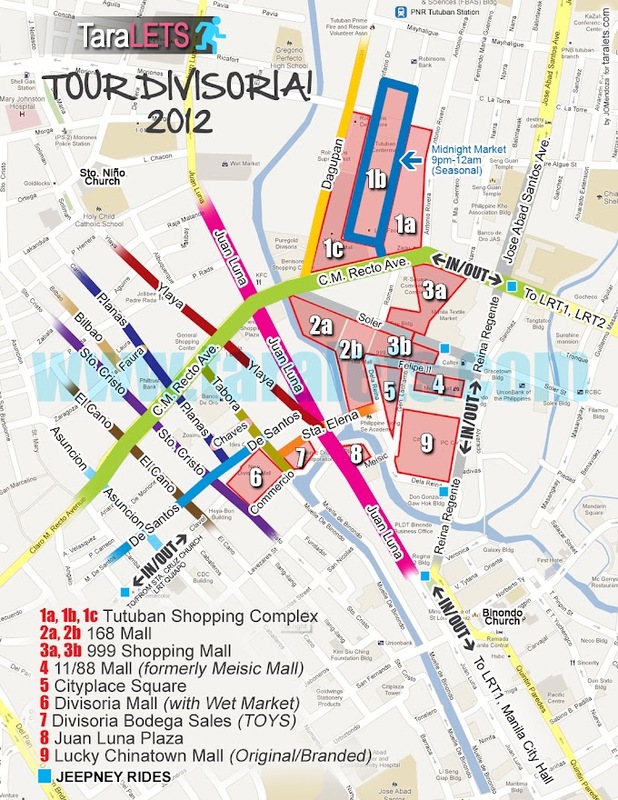 It is said that the Chinatown in Binondo is the oldest "Chinatown" in the World. Binondo has been one of my favorite comfort places, still giving me new adventures in every visit. 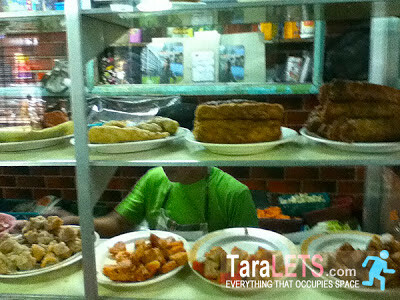 Like there's always new things to discover here. ALWAYS! 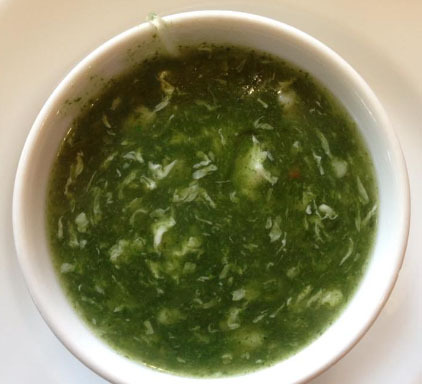 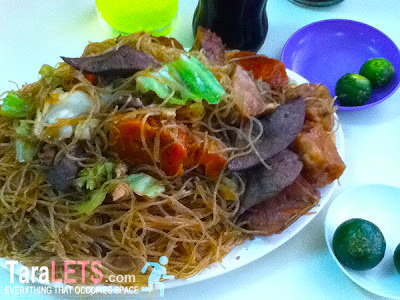 Delicious Restaurant's Pancit - Read more!